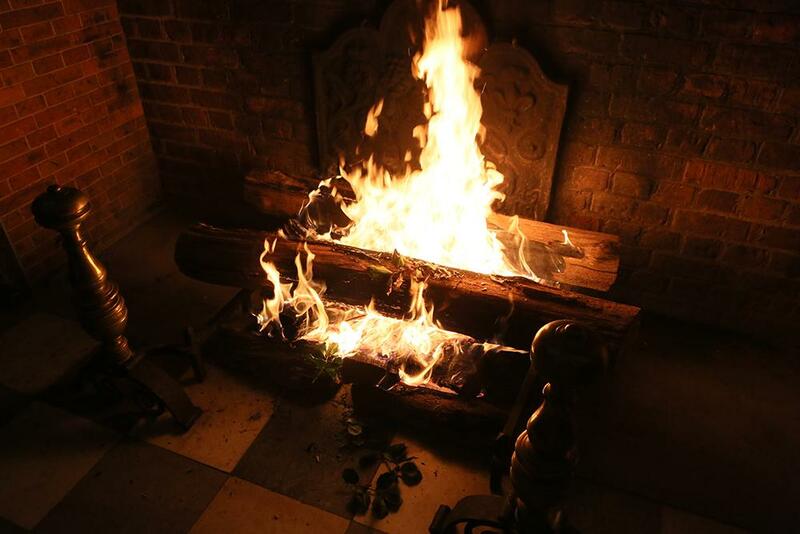 Join alumni, parents, family and friends as we cast our cares into the Yule Log fire and celebrate the holidays William & Mary-style! Enjoy cocktails, an abundance of appetizers, a roast beef carving station and desserts. The cost to attend is $26 and there will be a cash bar. Please help support our local Boys & Girls Club this December by bringing a new toy, or a cash or check donation, for their holiday celebration.